beekeeping as a hobby or a business. It was written for beginners. to be able to use this book as a guide in to beekeeping. honey, as well as the way to present honey. save you time on doing the research needed, but also in your pocketbook. 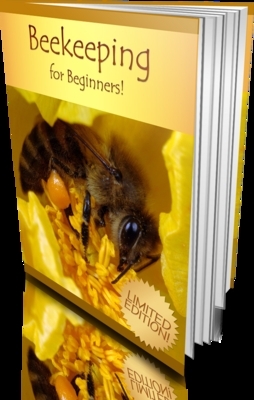 Bee Keeping Web Site Template Pack, Plr Included!